Home Awards and Events Food & Drink Business Europe Conference & Exhibition UK – 7th November 2017 – Ricoh Arena, Coventry. Food & Drink Business Europe Conference & Exhibition UK – 7th November 2017 – Ricoh Arena, Coventry. The Food & Drink Business Europe Conference & Exhibition UK – the must attend event for food and beverage professionals – will be held on Tuesday, 7th November 2017 at the Ricoh Arena in Coventry. 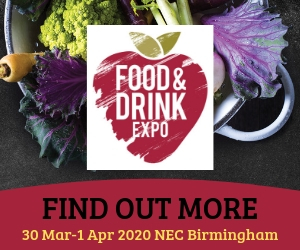 Over 2,000 delegates from the UK’s food and drink processing, retail and food service industries will gather to participate in a range of seminars and panel discussions highlighting the key issues facing the industry. The event will provide a one-day one-stop shop for professionals across the full industrial spectrum, highlighting key trends across the food manufacturing, retail and foodservice sectors – from improving traceability and consumer trust, transforming productivity and using the latest ingredients and super foods to make an impression on the industry. 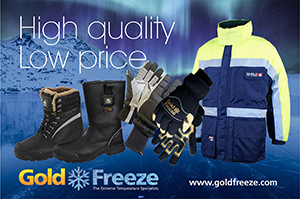 The event has been designed to cover all major industrial sectors including: Dairy, Meat, Poultry, Seafood, Bakery, Confectionery, Convenience Foods, Fresh Produce, Snacks, Brewing, Distilling, Soft Drinks, Bottled Water, Retail, Foodservice, Free-from, Craft Brewing and Distilling, Convenience and Forecourt Retail. Over 250 speakers will cover the topics of interest facing the industry. 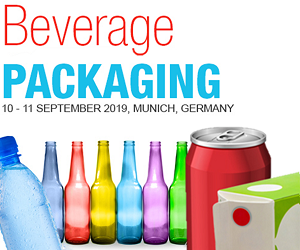 The speakers at the Conference have been carefully selected from senior management within the food and drink industry, both at home and abroad, who have a successful track record of delivering quantifiable results in sustainable food and beverage manufacturing and throughout the supply chain. 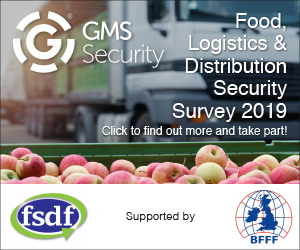 Speakers have been drawn from leading companies such as Nestle, Arla Foods, William Jackson Food Group, Marks & Spencer, Warburton’s, Baxter Storey, Bidvest Foodservice, PepsiCo, Carbon Trust and Wrap. The event is accompanied by an extensive exhibition of the latest technology and services available. 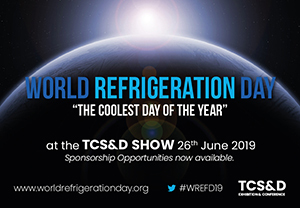 Some 200 exhibitors will showcase a wide variety of products and services including: Ingredients, Process Engineering, Packaging Equipment & Materials, Information Technology, Logistics, Materials Handling, Food Safety, Training & Education, Energy, Water, Waste Management, and Sustainable Technology. The Food & Drink Business Europe Conference & Exhibition UK with its co-located Summits will bring together key stakeholders and regulatory bodies from food and beverage manufacturers, food retailers, food service companies, agriculture, ingredient manufacturers, plus key suppliers of energy, water, engineering, packaging, supply chain, logistics, emissions reduction and waste to energy technology and services. By gathering over 2,000 delegates in the same venue, the organiser – Premier Publishing & Events – intends to create an environment that is conducive to networking and co-operation. Food & Drink Expo 2018 Promises Innovation And Inspiration. Bakkavor Wins At Irish Quality Food Awards.